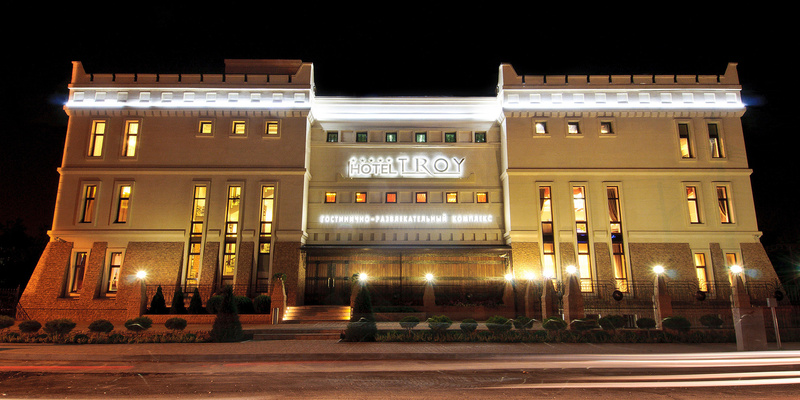 We Invite You in the living room-entertainment complex TROY Hotel | Отель-ресторан "Троя"
Each person has a home. At home a happy man reigns warmth and comfort. But there are circumstances when we are living away from home. Hotel "TROY" is the place where the feeling of comfort will not leave you, no matter how far you are from your home. In the journey or business trip to stay at our hotel is the right choice. The hotel offers 27 rooms of different categories and levels of 5 stars, delicious breakfasts and friendly staff. From standard to suites, from receptionist to the maid, from the lobby bar and fitness center all for your comfort and a sense of comfort in the hotel "TROY. This is the hotel "TROY"!